Coworking – Is It Just A Buzzword? Coworking is undoubtedly the trendy working style of the moment and the trend doesn’t appear to be slowing down. What was once considered an idealistic practice, that only Americans were crazy enough to embrace, is now continuing to rapidly sweep through the UK and Europe. At Avenue HQ, we see members continuing to embrace this new way of working – and improving their working life because of it. However, as the sector grows, so does the disparity between the numerous facilities being marketed as ‘coworking’ spaces. 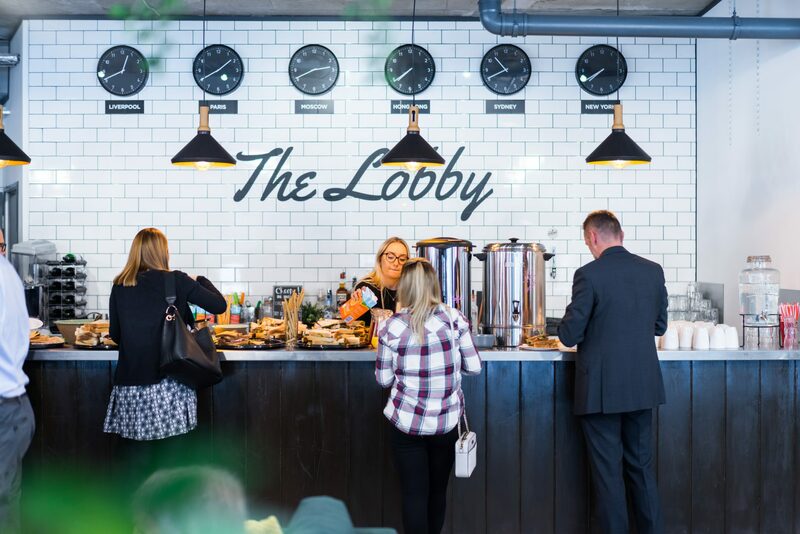 Whether it is an overly-ambitious coffeeshop, billing itself as the latest flexible workspace, or a property developer adding coworking spaces as an after-thought in an office space, the term coworking is often thrown around very easily. We ask the question – is the overall concept being damaged? 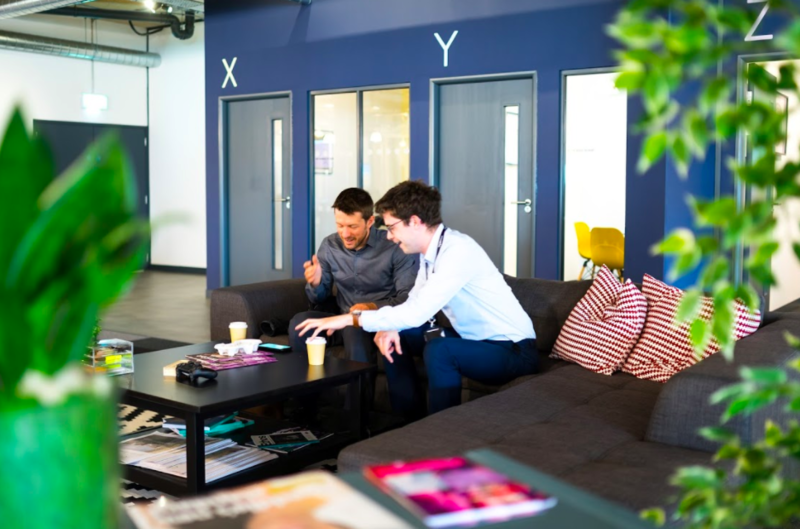 We’ve picked our favourite coworking buzzwords to explain what they mean to us, within this increasingly mainstream industry. At their simplest, ‘coworking spaces’ are desks with plug sockets thrown together, in the hope that something amazing will happen – or so a cynic will say. However, in its purest form, when an offering works well, coworking spaces are able to not only support the community within it, but enhance it too. At Avenue HQ, our spaces are specifically designed and our staff thoroughly trained to support the community within. We witness and encourage daily interactions between members, that evolve from a friendly chat over a cup of coffee to a business proposition, then to an eventual lifelong client. This encapsulates the invaluable internal networking that can take place in a coworking space, brought about by a well-integrated community. The grouped term ‘creatives’ seems to get thrown around a lot when coworking is in discussion, and that’s understandable. From experience, coworking spaces have beautiful interiors, a million miles away from their dull office counterparts. They undeniably ooze creative vibes. However, this doesn’t mean that they are intended solely for the creatives out there. At AHQ, we refuse to discriminate – to us, coworking should be inclusive of all kinds of businesses. Our plans range from flexible pay-as-you-go memberships, to dedicated desk options, and are designed to accommodate businesses of all shapes and sizes.  So companies from any size or sector, come on in (and the creatives, you too!). Unsurprisingly, sticking a bunch of individuals into an uninspiring, traditional office room doesn’t promise business growth. 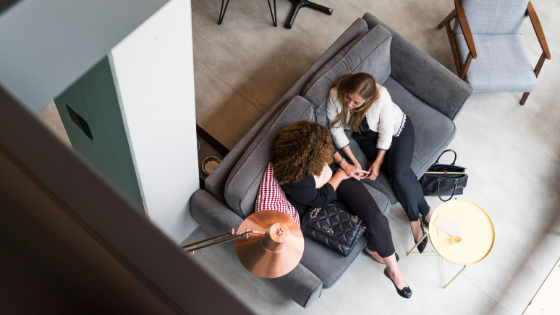 However, a great coworking space can help aid business growth – with the obvious financial benefits of flexibility, and finding a plan that works for your business needs. 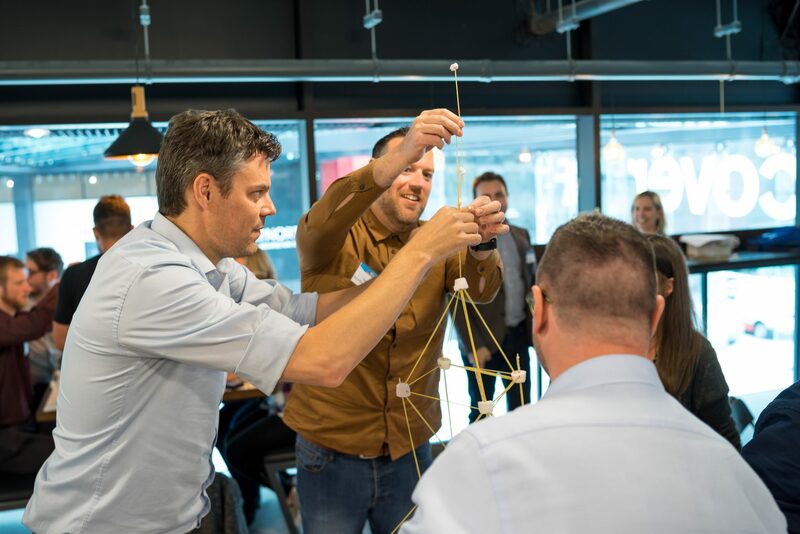 You’ll also find other positives such as; increased productivity levels from staff, improved employee wellbeing (85% of members saw an improvement in employee wellbeing after joining AHQ) and, of course, savings compared to traditional office costs. Due to such factors, we have witnessed tangible growth from companies that reside within AHQ, with teams expanding from four, to six, to ten and taking on extra space in the process. Last but not at all least…FREE COFFEE! At AHQ, we’re guilty of claiming this one, we’ll hold our hands up. However, the truth is, we do provide members with unlimited refreshments, as well as; daily fruit in the kitchen (maybe a biscuit or two), fruit-infused water, fortnightly themed member lunches and breakfasts, where the community can often vote on the menu served up. We believe our members need to stay hydrated and well-fed! 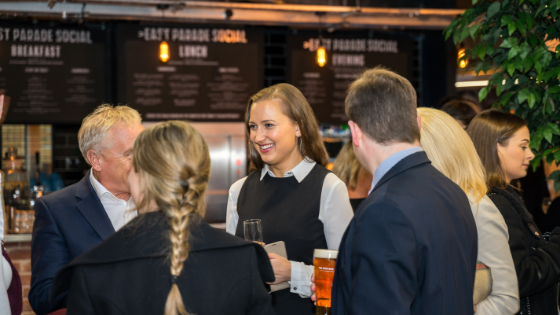 We have countless other member-focused events also, varied and aimed at engaging with all in our community – an inherent aspect of the AHQ ethos. So, when you’ve dried up your local coffee shop’s resources, you know where to head. 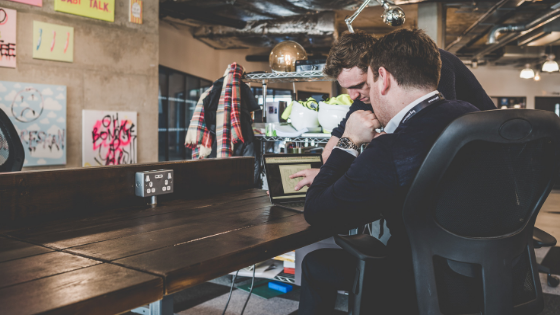 For the most part, it appears that coworking is a word with ever-changing connotations, as the sector rapidly grows and develops to meet the expanding demand. However, as the term grows ever more pliant, as do the workspaces that position themselves under the coworking umbrella. By stamping this term on spaces which arguably don’t quite fit the bill, is the overall value proposition being diluted? At AHQ, we hope for the contrary, as we constantly strive to offer the highest quality shared workspace facilities available. So, if you are considering the jump to coworking – we urge for you to try it, because being a part of a constructive, ever-growing, like-minded community is a truly wonderful thing. 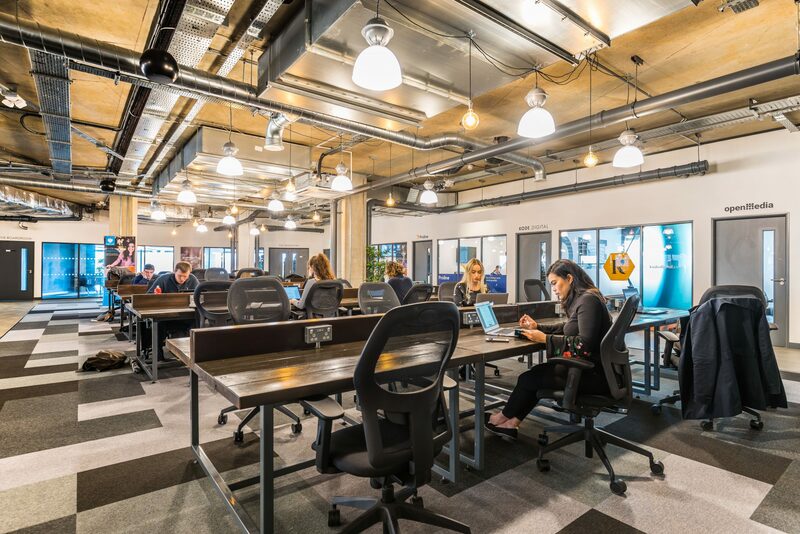 To find out more about AHQ’s coworking communities, click here. Emily is in charge of marketing and outreach at Avenue HQ.